A free youth event called “Sea to Sky” will be held this weekend. 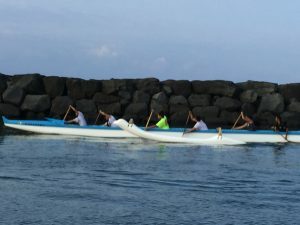 This event is designed to bring different aspects of our island together with the common purpose of rebuilding the voyaging canoe, Hōkūalaka’i. The Hōkūalaka’i will be used for teaching purposes on Hawaiʻi Island and beyond. 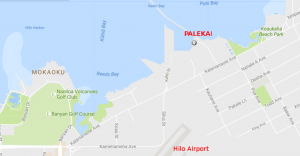 Hōkūalakaʻi’s home is in the same location (Palekai) that the historic Hōkūleʻa departed from on its world wide voyage. 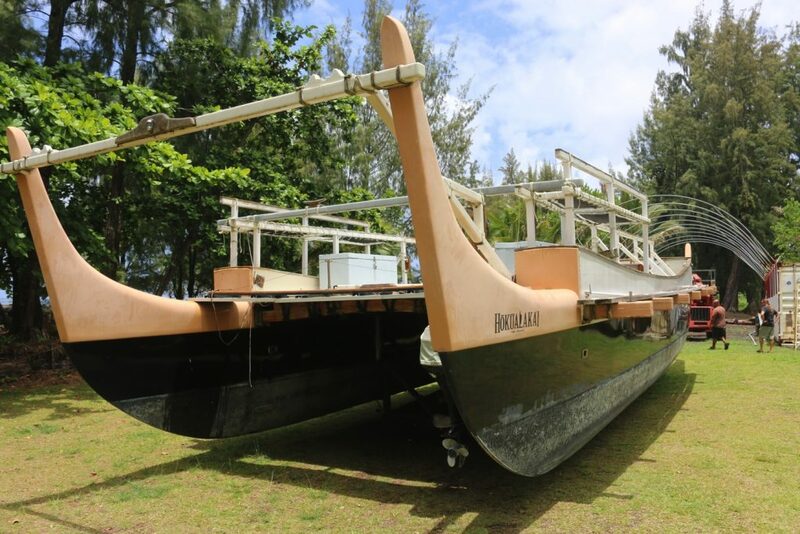 Unite community in helping to restore the voyaging canoe, Hōkūalaka’i. 8:00-8:30am Informal meet, setup and discuss days activities and work planned for the canoe. We will have “Learning Stations” and a variety of organizations joining us each week. Come down to Palekai and join in the community effort to restore Hōkūalakaʻi and help our youth learn about the science and culture that is happening on the Big Island.